Last summer, the Mexico-based Center for Global Justice organized a two week educational tour to explore Cuba's cooperative development. Twenty-eight people were a part of the tour. 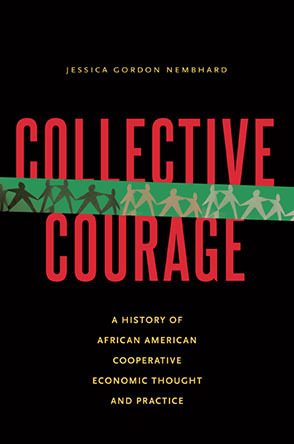 They were mostly from the U.S. but included people from Mexico, Canada and Germany: John Curl, author of For All the People: Uncovering the Hidden History of Cooperation: Cooperative Movements, and Communalism in America; Christina Clamp, director of the Center for Cooperatives at Southern New Hampshire University, Joe Tharamangalam, a professor at St Mary’s University in Halifax, Canada, Al Campbell, of the Union for Radical Political Economics and University of Utah economics professor who has been writing about Cuba for many years, Gabriele Herbert, Institute of Self Management, two GEO co-editors Jessica Gordon Nembhard and Ajowa Nzinga Ifateyo; along with other activists, professors, and students. We have reproduced some of those papers here--mostly in English but some in Spanish. It is our hope that some of our readers could help with translation of the articles both ways. We also have an article by Ifateyo on Cuban cooperatives and a blog on her observations, as well as a reflection by Chris Clamp, and a previously published article comparing Cuba and Kerala, India. A few pieces are Powerpoint and we have video presentations. 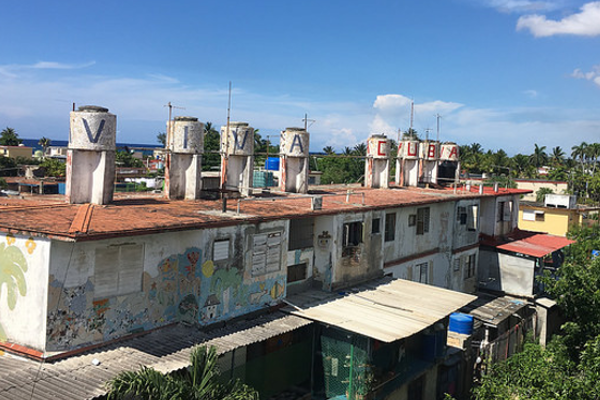 Jessica Gordon Nembhard, "Cooperative Ownership in the Struggle for African-American Economic Empowerment"
Christina Clamp, PhD, shares her Reflections on a Visit to Cuba's Urban Cooperatives. Joseph Tharamangalam, from St. Mary’s University, “Human Development As Transformative Practice: Lessons from Kerala and Cuba"
Karell Acosta, PhD - "The Representation of Cuba in the New York Times after Dec. 17, 2014"
Camila Pinero Harnecker, PhD - "Cuban Cooperatives: Their Contribution to Cuba’s New Socialism"